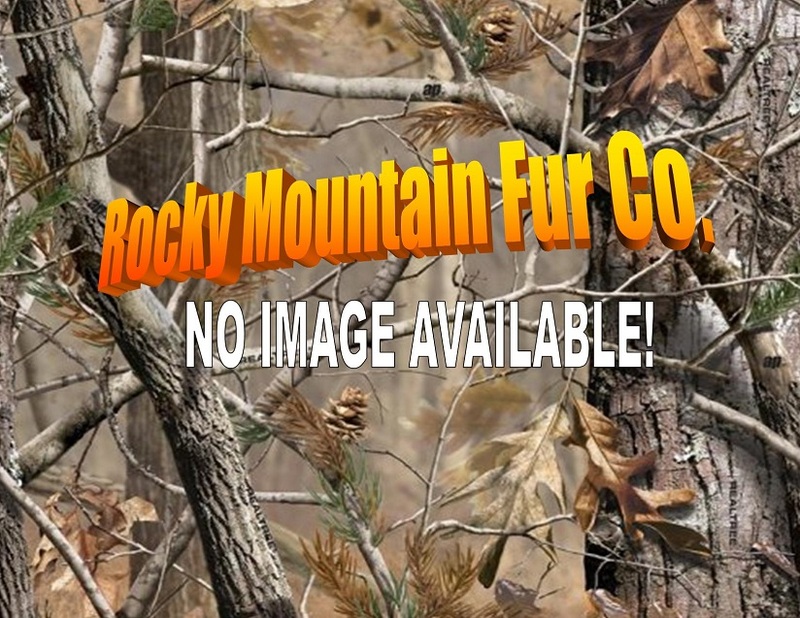 Chain : Rocky Mountain, Fireworks and Fur Co. 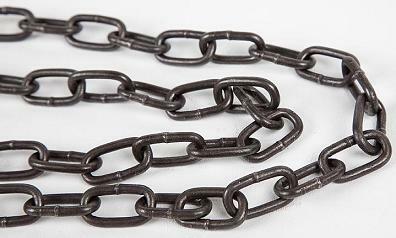 Similar to chain used on the #1 Victor Longspring Trap. 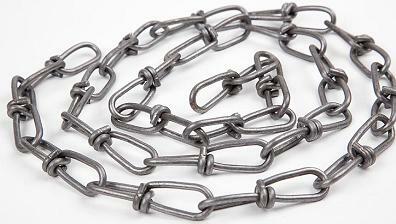 Size chain as used on the #1-1/2 Victor Coilspring Trap. 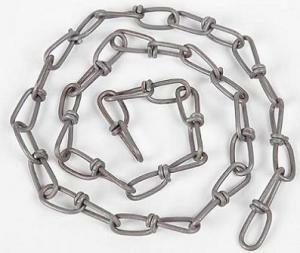 #2 Straight Link Machine Chain For use on #1-1/2 & #2 Traps for Raccoon & Fox. For use on #3 & #4 traps for Coyote, Bobcat. 4 mm.